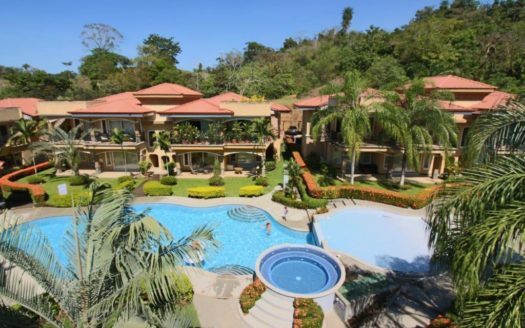 Beautiful Condo Unit in an Amazing Area of Herradura, Costa Rica! This is a beautiful condo unit, #8, on the third (top), floor. The property is approximately 900 square feet, containing two bedrooms and two full baths. The kitchen is well equipped with a dishwasher, a washer and dryer, a range oven, microwave and a garbage disposal. The property also has central air, tile flooring, skylight and ceiling fans throughout. There is a separate storage bodega and parking. 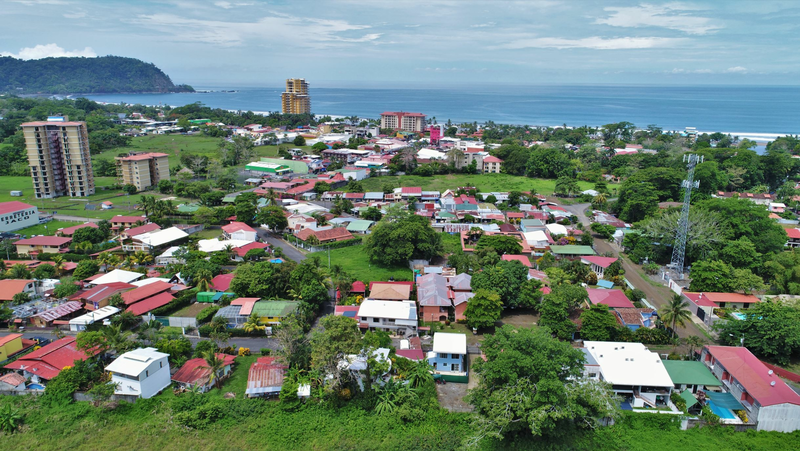 The unit is being sold partially furnished.The grounds are meticulously maintained, with beautiful tropical flowers, trees and plants, sparkling pool, exterior shower, bathroom and covered rancho for barbecues and parties.